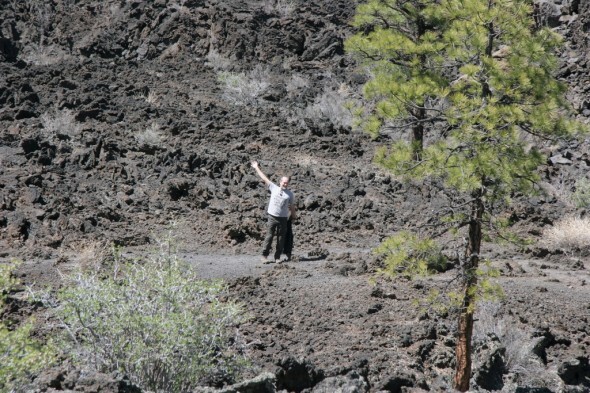 Other posts on this trip: Las Vegas Food, Las Vegas Play, Las Vegas Shopping, Hoover Dam. 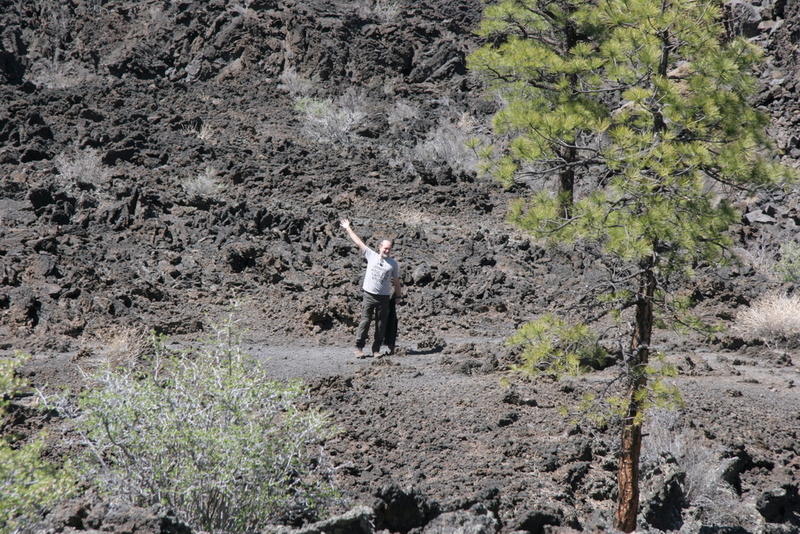 We got to Flagstaff on Wednesday April 20th and set up camp at a Drury Inn there. A far cry from Aria, but perfectly fine for this part of the adventure. Thursday the 21st was Grand Canyon Day. 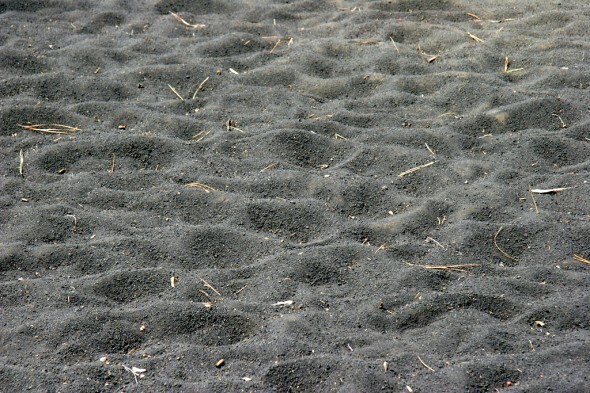 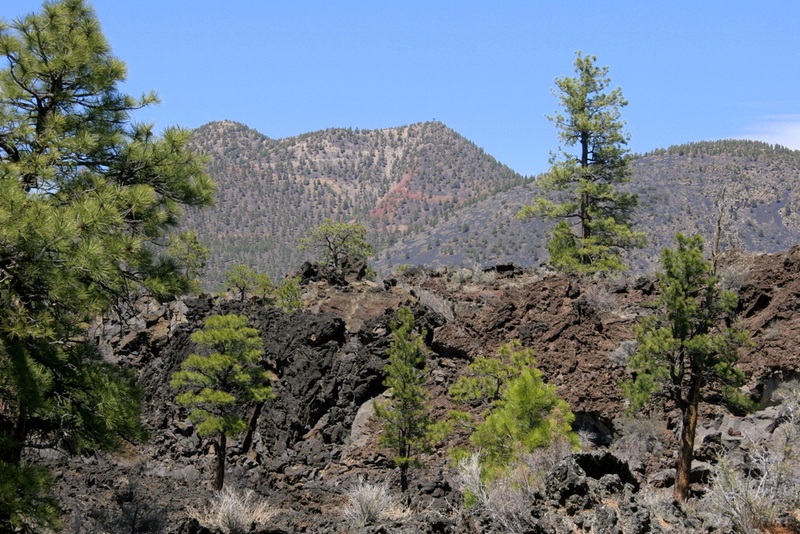 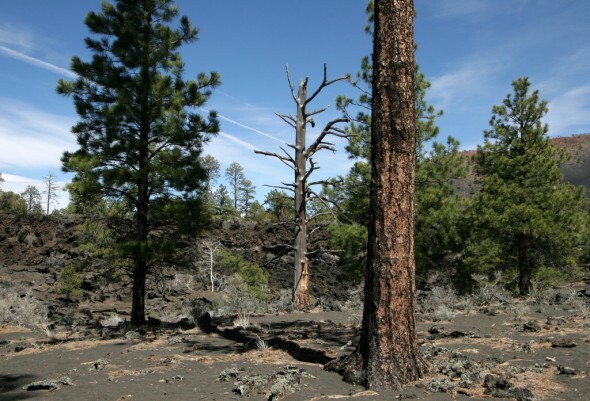 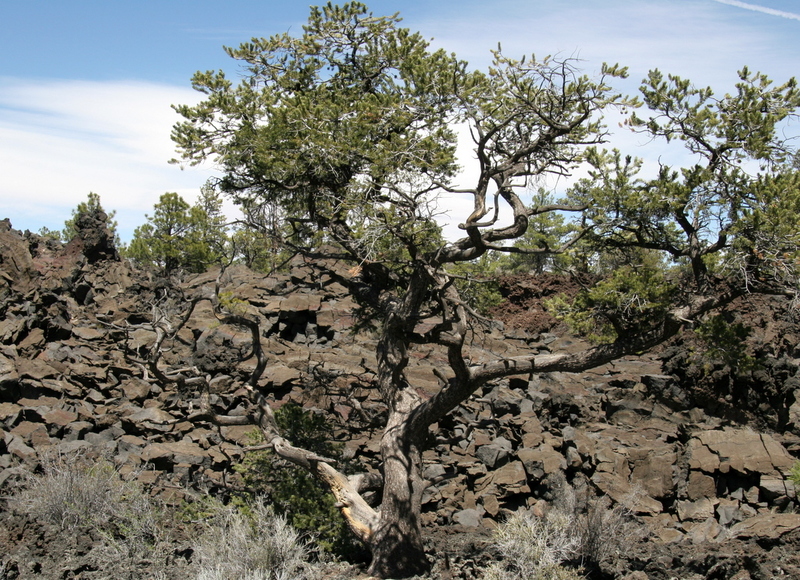 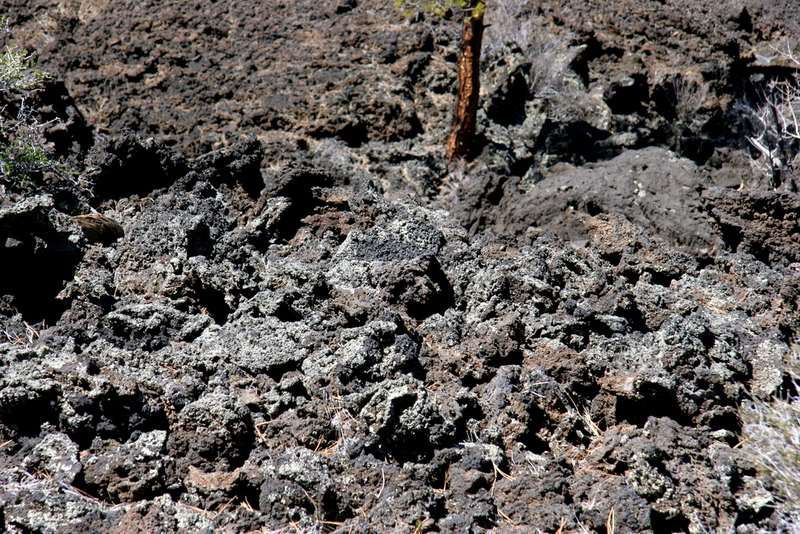 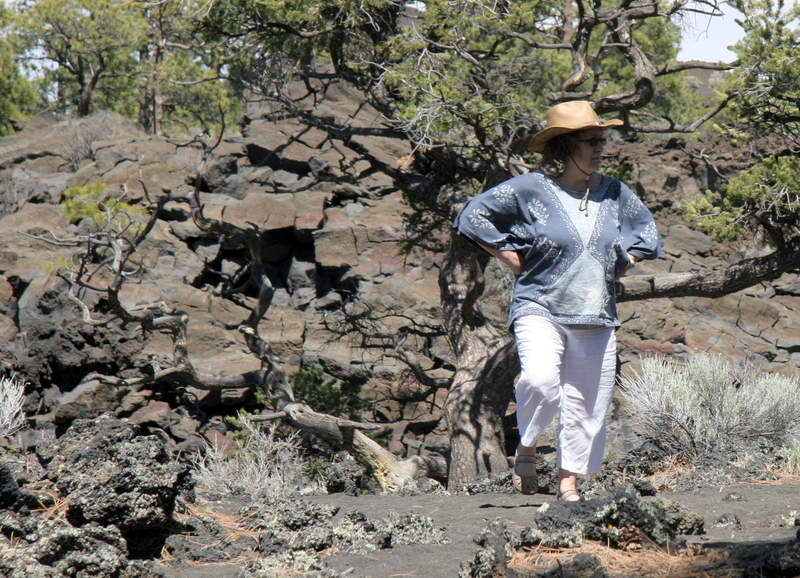 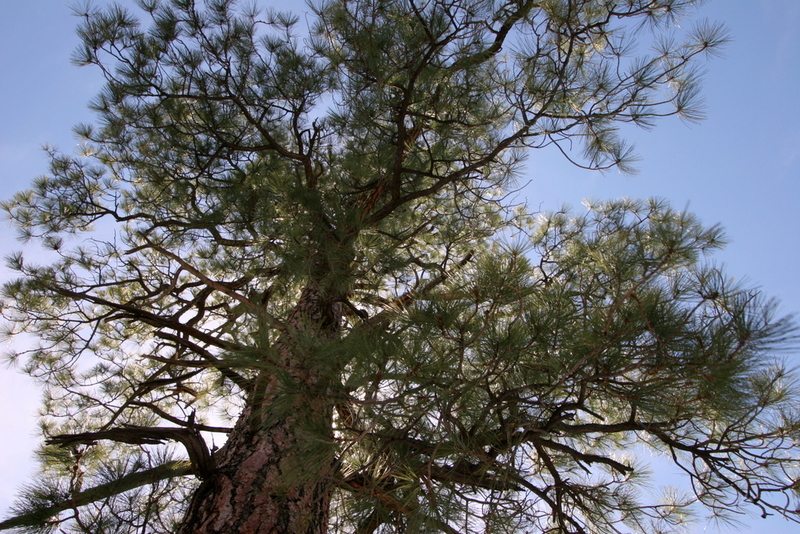 And we stopped at Sunset Crater, home of extinct volcanoes, on the way because…well, it’s kind of amazing.